I tell you guys all the time, that Pinterest sends a huge chunk of traffic to my blog. Last September, Pinterest announced that it crossed the threshold of 100 million monthly users. 100 MILLION MONTHLY USERS, guys. This means that it’s a great place for bloggers to be. 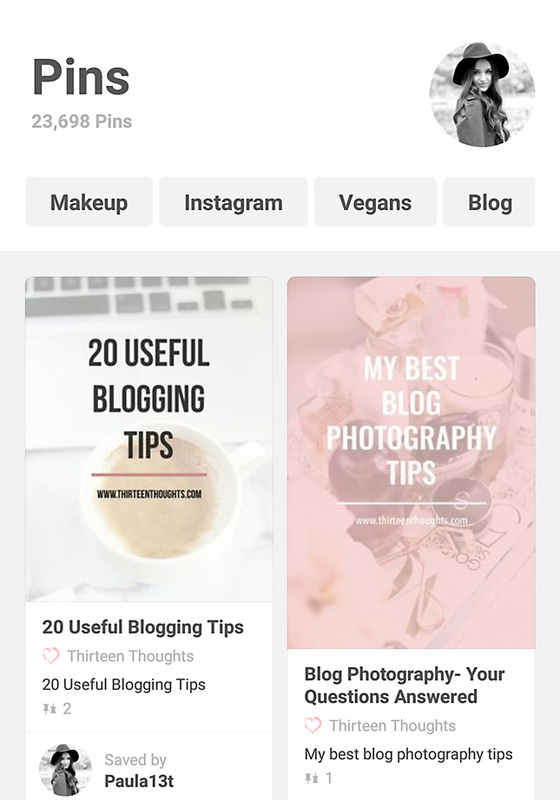 A while ago I wrote a post on How to Use Pinterest to Grow Your Blog after it was highly requested. 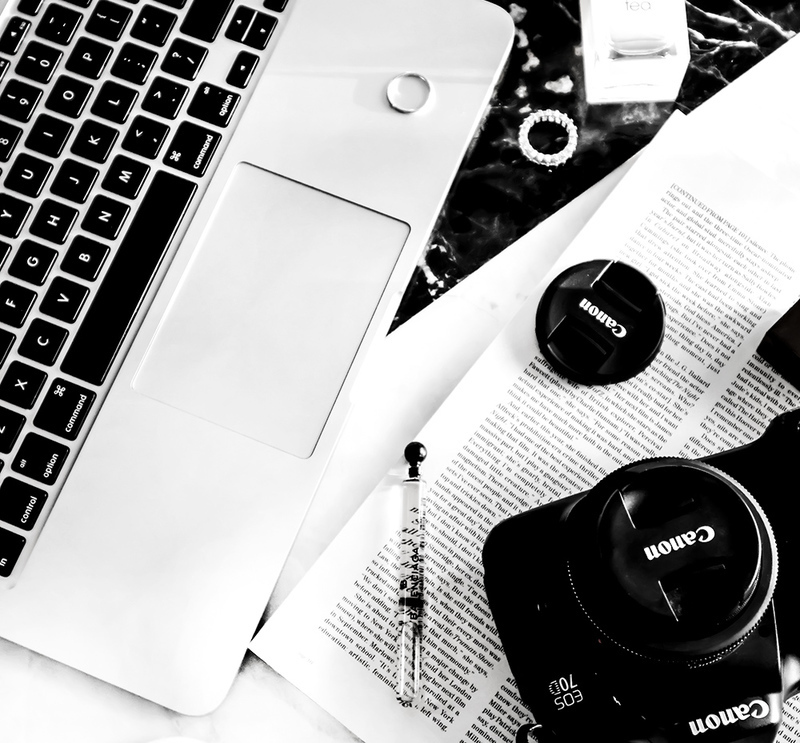 I still get quite a few questions from you guys about things like promoting your blog posts on Pinterest, growing your Pinterest account, etc. Over the last couple of months, I went from 500 to over 6,000 Pinterest followers and I have learned quite a bit along the way. Since this is a topic I still get so many questions about, I have a few Pinterest themed posts planned out for the near future. 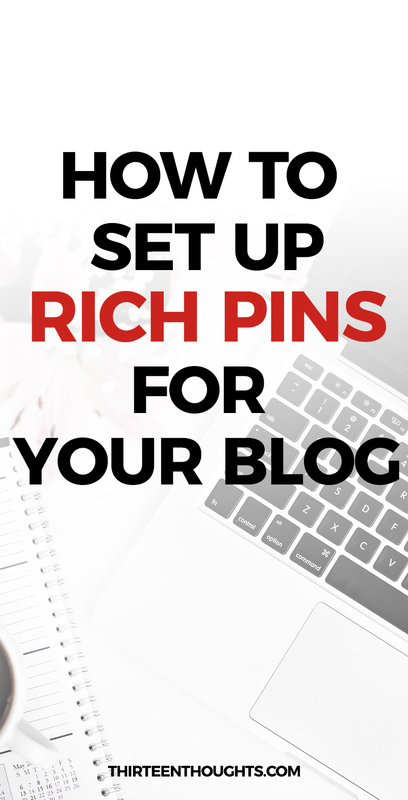 Today, we’ll talk about setting up Rich Pins for your blog. Both of the above pins are pinned from my blog. As you can see, right below the image (pin) you can see my blog’s favicon and name. There are 6 types of Rich Pins: app, movie, recipe, article, product and place. You can see the difference between all six right here. For example, if you’re a food blogger, you might want to use recipe Rich Pins as every time someone will pin one of your images, it will include ingredients, cooking times and serving info right underneath the pinned image. If it’s an article (like a blog post) it will include headline, author and post/story description. Setting up rich pins for your blog will give your blog credibility. It will also help authenticate your pins/images. There’s a ton of spam on Pinterest and setting up Rich Pins is a great way to let everyone know that images/articles pinned from your website link to a an actual article they’re hoping to read. It’s also great for branding as every single pin from your blog will display your blog’s name. click Apply Now again, and that’s it! Now, you’ll need to wait a couple of days for Pinterest to approve your application. Pinterest will send you an email once your application has been approved. When it’s approved, all new pins from your blog will display your blog’s name and favicon. It might take a few weeks for all other (older) pins to update to rich pins. 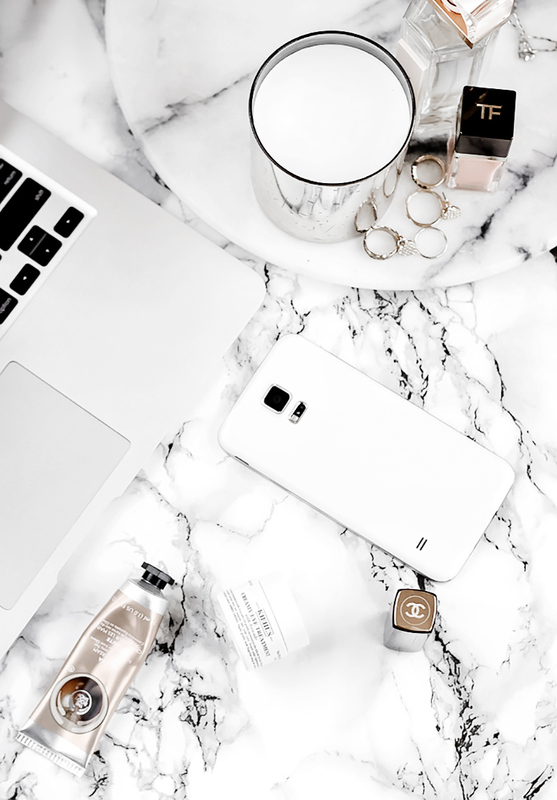 If you’re on Blogger you might find this post very helpful in setting up your rich pins. Are we Pinterest friends already?